The Taleban say they are withdrawing from the Pakistani district of Buner, just 100km (62 miles) from Islamabad. It comes as the US accused officials in Pakistan of abdicating to the Taleban. 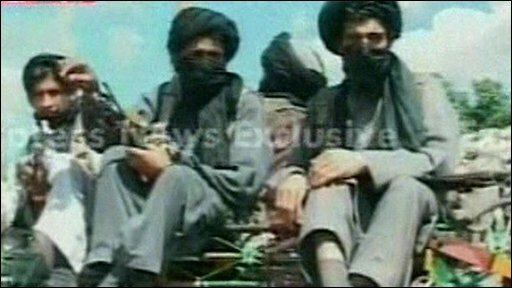 Footage broadcast on Pakistani TV Channel, Express News, claimed to show Taleban militants beginning to pull out of Buner in the north west of the country.